Atelier Adoff is developing recovery project apartment 6 dt. in Costa Cabral building (Arq. de Lima Viana, 1953). 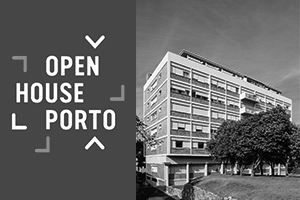 This year the Costa Cabral block is part of the route Open House Porto. guided tour, June 18, 18h / 20h. 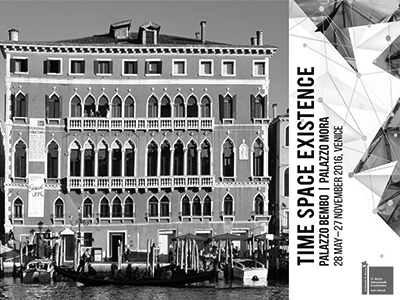 The studio ADOFFArchitects will be present at the exhibition "TIME - SPACE - EXISTENCE" at the Venice Biennale 2016. The exhibition, part of the 15th Architecture Biennale in Venice, will bring together over 100 architects, from six different continents and in different career stages, in two areas of the city of Venice: Palazzo Bembo Palazzo and Mora. The show is organized by the Global Art Affairs Foundation (GAA) in collaboration with: Valeria Romagnini, Sara Danieli, Rachele De Stefano, Lucia Pedrana, Eve Pletti, Clara Frison and Rene Rietmeyer. 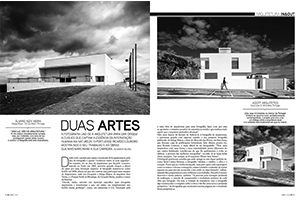 Publishing “House Lote 31” (Mirandela Portugal), in the article about the photographer Ricardo Loureiro, GQ magazine, n.135. Opening Quinta Vale do Conde, Mirandela, Portugal. 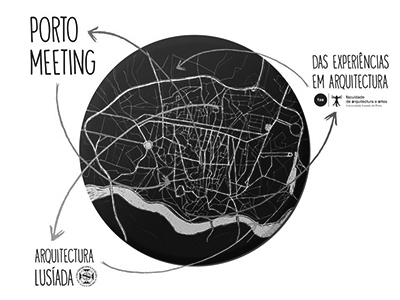 António Ferreira Fund and Paulo Santa Cruz are guests at the Lusíada University of Porto in the seminar “Lusiada Architecture Port Meeting Experiences in Architecture”. 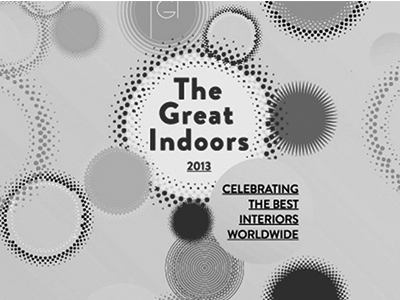 António Ferreira Fund and Paulo Santa Cruz are nominated for The Great Indoors Award 2013 in the category "Concentrate & Collaborate with the architectural design of the new headquarters of control. 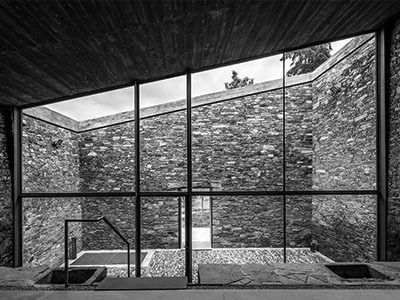 The award is organized by three entities recognized in the area: House of Contemporary Culture (Netherlands), the magazine FRAME - a Dutch publication "for creative professionals" - and the Bureau Europe - an independent organization for the dissemination of Architecture and Design in Europe .